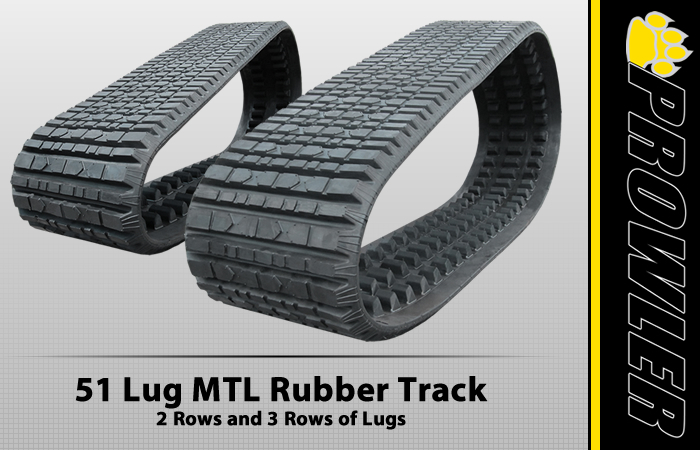 Make Prowler your first choice for Premium Grade Quality aftermarket rubber tracks for your Terex PT100G Multi-Terrain Loader. Prowlers FST (Flexural Strength Techniques) production process incorporates an inner-layering of rubber made of a lower durometer rubber, providing flexibility for the dynamic portions of the track. 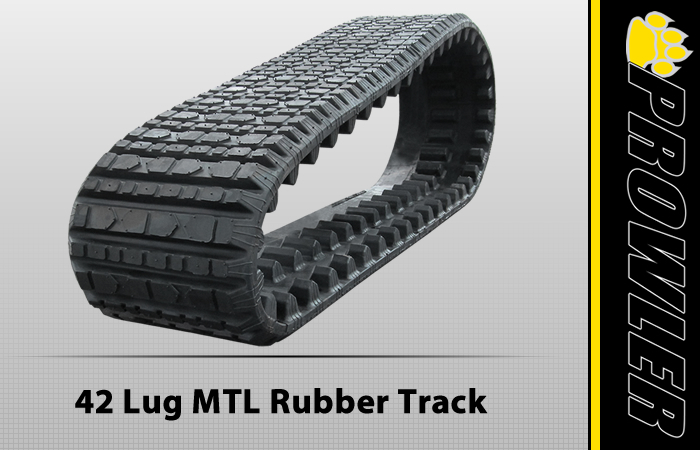 The outer layer of the rubber track is constructed with a higher durometer rubber to provide the ultimate level of wear and abrasion protection for your new Terex PT100G track. 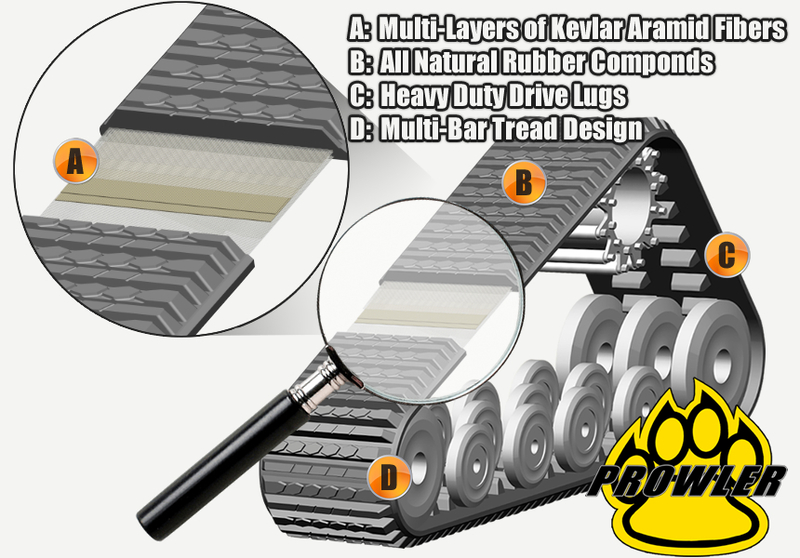 Since the Terex PT100G Multi-Terrain Loader tracks are non-metal core, they have to be reinforced with many layers of Aramid Kevlar Fabric. This provides superior strength and durability so that you get dependable service and reliability use.